You are here: Home>Learning>Design Competition>Competition Winners! 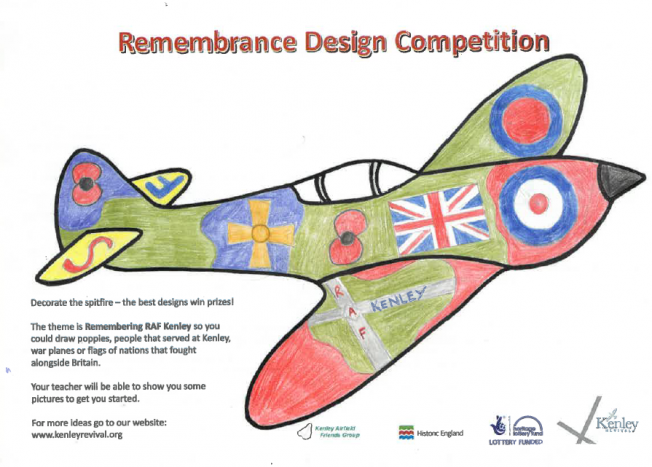 drawings of people that served at Kenley, poppies and much more. 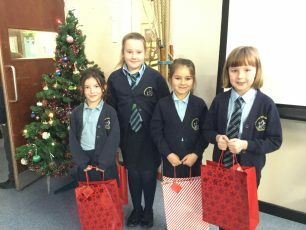 Our panel of volunteers and artist, Barry Weekley, have chosen a winner and five runners up, who have won a prize bundle. Our winner has also had their Sptifire design transformed into a print by Barry. Thank you to everyone who entered and thank you to Barry for creating the final artwork and to our lovely volunteers for judging the competition.